Following my latest post, I wanted to share this time the beginning of my commercial assignment. 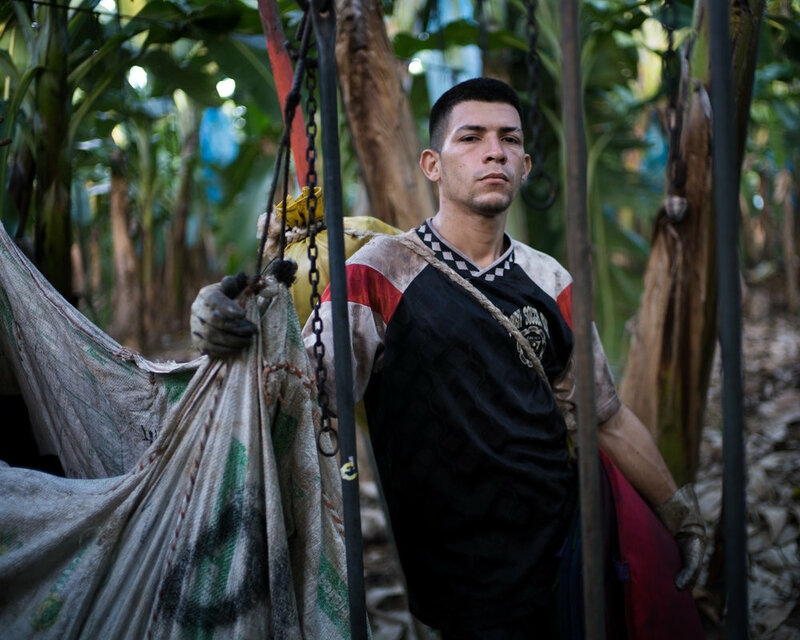 I was following the fruit shipping industry in Costa Rica and the obvious first step was the Banana Picking in the plantations. I followed a group of men on their daily routine, from sunrise to sunset with their mule. Tim Franco is an editorial & Commercial photographer based in Asia and available for assignments worldwide.